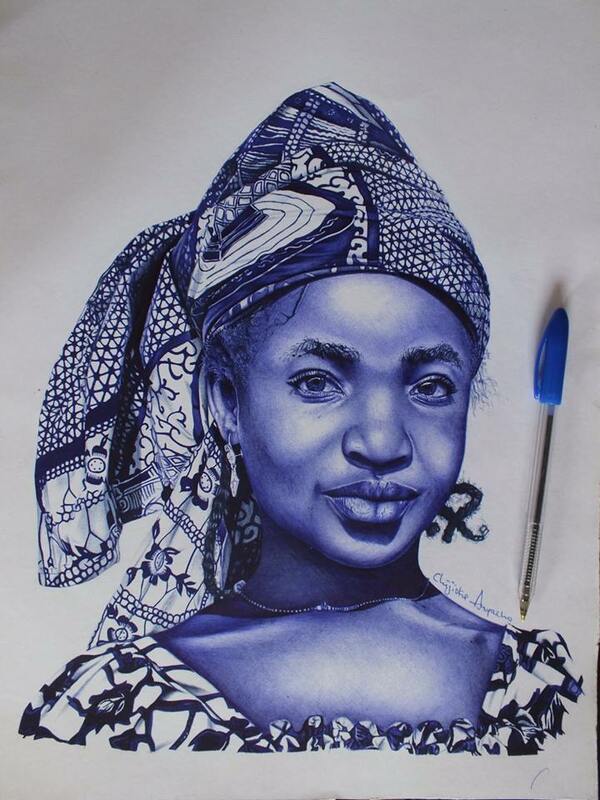 With just a N20 ball pen, Nigerian artist, Chijioke Anyacho creates images that leaves you wondering whether its an actual ball pen drawing or some digital manipulation. Chijioke Anyacho has shown the creativity inherent in millions of Africans who despite the challenges of the economy, seek new and ingenious ways of adding value to the society. 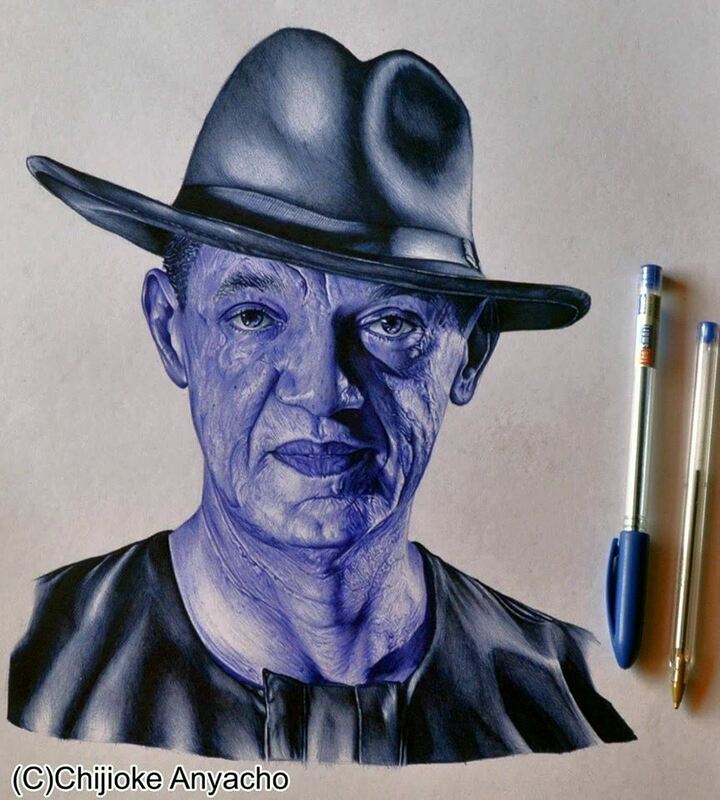 Your talent is what makes you unique and this artist has proved it again that Africans have enormous and pure talent. 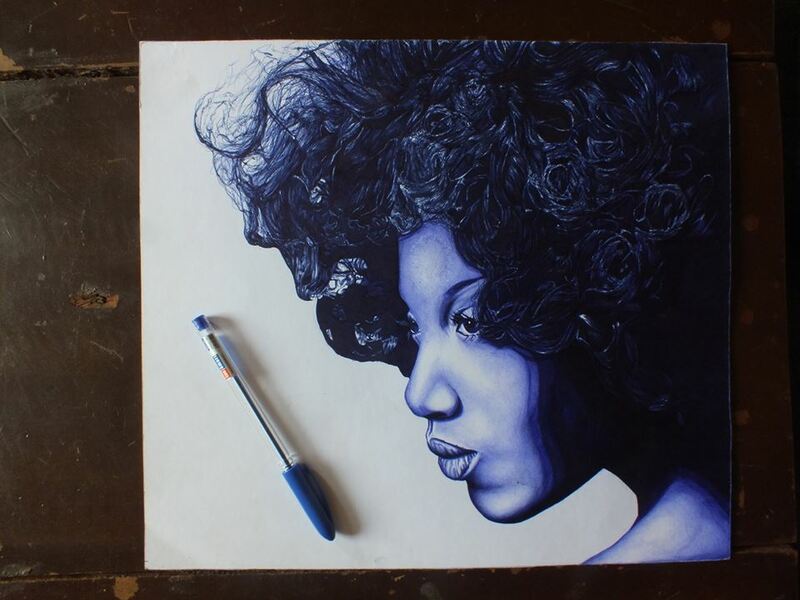 My journey into pen drawing started with just a simple question……..
All you need is right inside of you, it is right there with you. And remember,Everything good will surely come. What makes people think I will start feeling like a superstar? 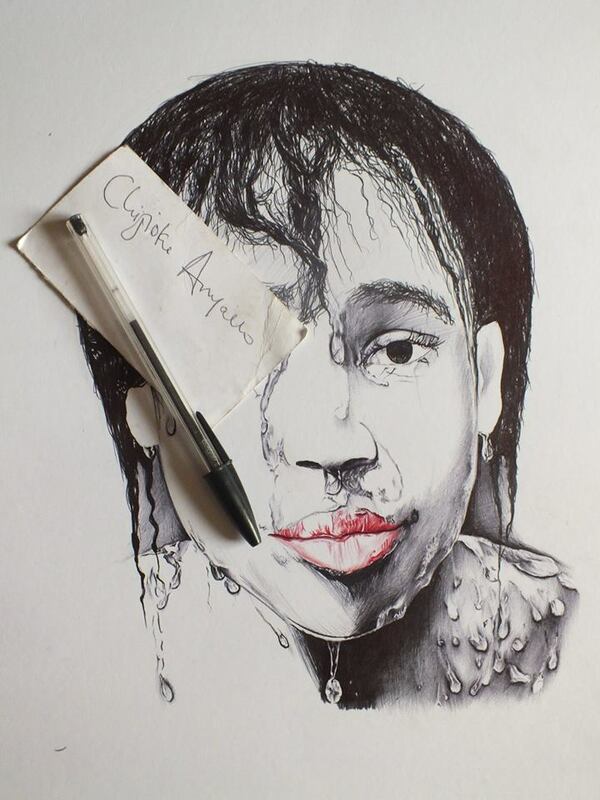 Yes Chijioke Anyacho has become a brand but that doesn’t take away my humanity….i am still me. I still love Minions. Its weird seeing people feel privileged am chatting with them…why?? its absolutely God being faithful..
My works are flying round because God is involved. 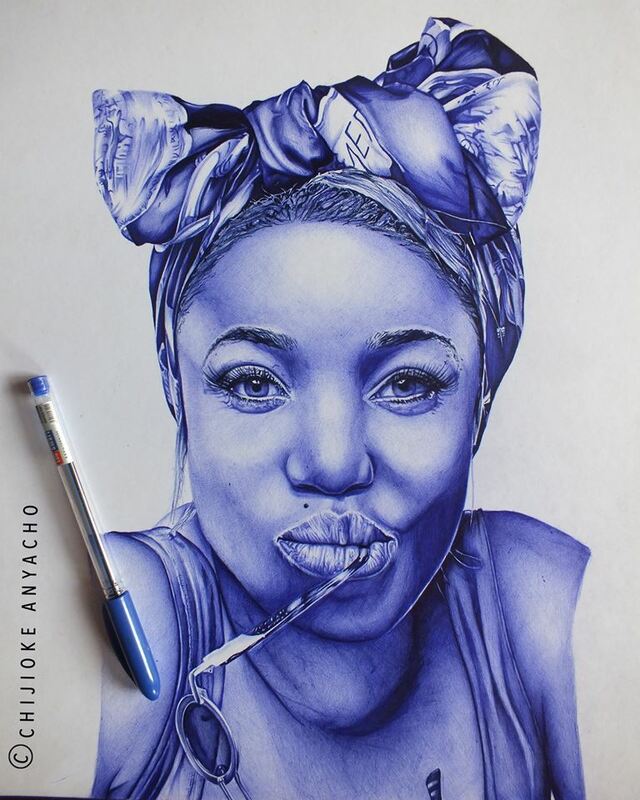 Check his pages Chijioke Anyacho and @ChijiokeAnyacho and like and share!! 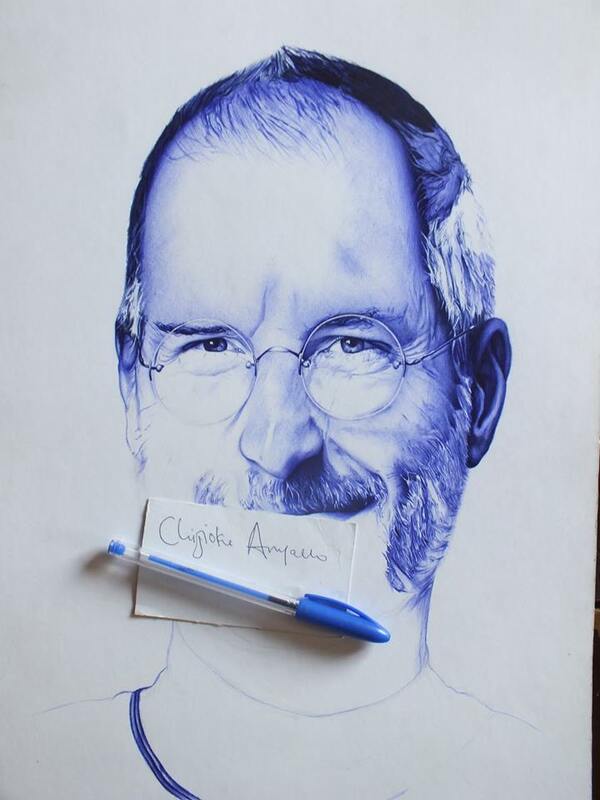 Chijioke, you are amazing and you inspire most of us. Never knew you’re a passenger fan, that’s nice. Keep it up.